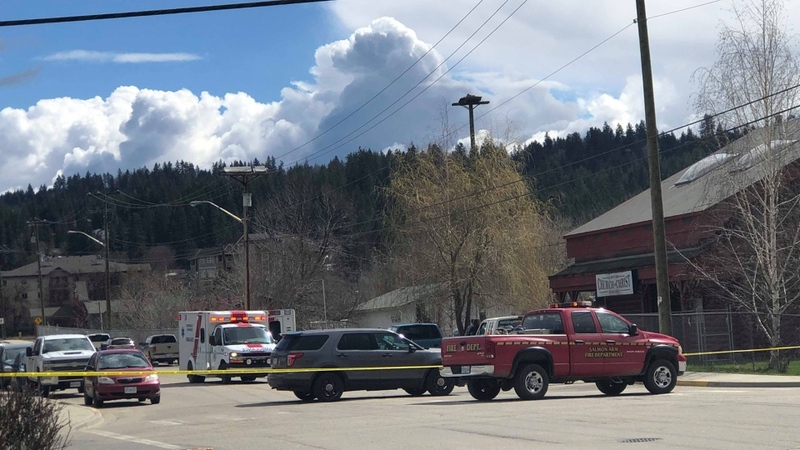 A man has been charged with first-degree murder following a deadly weekend shooting in Salmon Arm. Police say Matrix Savage Gathergood, 25, is facing charges of first-degree murder, aggravated assault and disguising his face with intent to commit an offence following a shooting at the Church of Christ on Sunday. "While we appreciate that there is great deal of public interest and several questions being asked about the ongoing investigation, however we are limited with the amount of information we can share at this time," Staff Sgt. Scott West said in a release. Police say the suspect knew at least one of the victims and that the shooting was not believed to have a religious motive. "Additional resources have been called in to support the ongoing investigation, and officers will be looking at any and all previous investigations or interactions with the accused and the victims to determine their relevance to the ongoing fatal shooting investigation," said West. Gathergood is scheduled to appear in court in Salmon Arm on April 23. Road closures put in place after the incident remain in place, say police. The shooting victim has been described as a kind person and a devoted foster father. Read more about the victim. Gordon Parmenter's life was cut short Sunday morning when shots rang out during a service at the Church of Christ. The church identified the victim, and said he'd been heavily involved in its community. He'd been filling in as preacher when the shooting occurred, family friend Donald Krebs told CTV over the weekend. Krebs described Parmenter as a "great guy," who was a hard worker, a father and a foster parent. 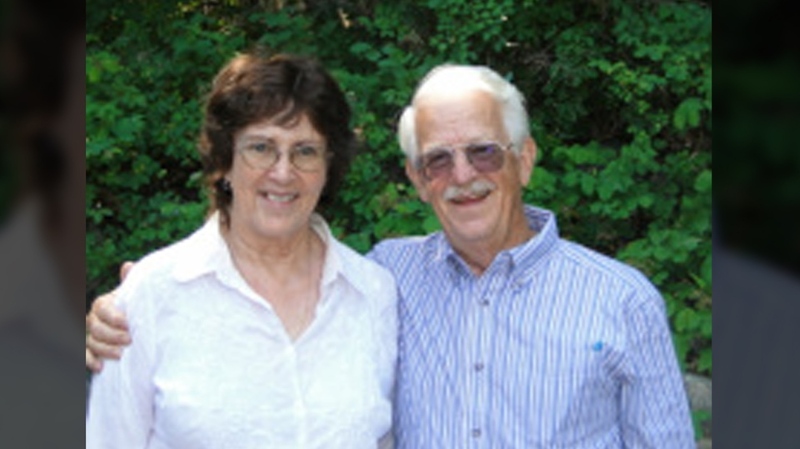 Paul Derkach, who led the choir, was also injured in the shooting. Officials say Derkach is in stable condition and is expected to survive his injuries. "The public at the scene wrestled the man to the ground and kept that firearm safe and we appreciate their effort," RCMP Cpl. Chris Manseau said. An online fundraiser appears to have been set up about a month ago for the Parmenters. The GoFundMe page says their house burned down, and asked for donations to help get the couple back on their feet. It was updated to reflect the tragedy of April 14, and any donations will go to help his family. This article is developing and will be updated throughout the day.